The founder of Houston Aircraft Instruments, Inc. (HAI), Ernie Eskine, was born in White Castle, Lousiana. Ernie joined the U.S. Navy in 1943, and served as a Boatswains Mate 2nd Class aboard the U.S.S. Admiralty Islands (CVE-99) and the U.S.S. Enterprise (CV-6), during World War II. After the war, Ernie moved to Texas and worked as a roustabout for Shell Oil Company until enrolling in Houston Technical College, where he received a degree in horology as a Master Watchmaker. During the early 1950's, he worked in the horological field on railroad and aircraft chronographs. 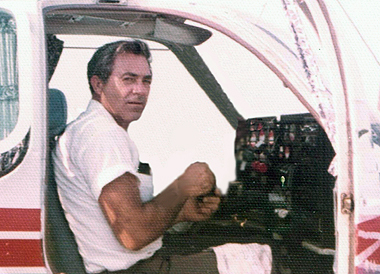 Ernie then transitioned into aircraft instrumentation and worked as an aircraft instrument repairman at Houston Municipal Airport (now William P. Hobby Airport). 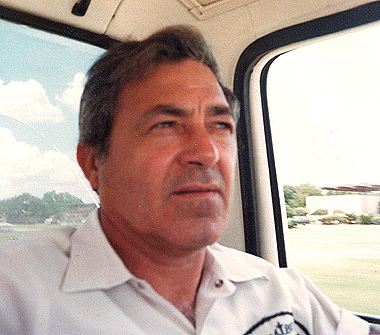 In 1974, Ernie and two business partners founded Houston Aircraft Instruments, Inc. Even though HAI was a small company at the time, the commitment to expand the company by its original philosophy of integrity, honesty, and excellent service was achieved after Ernie became the sole owner. 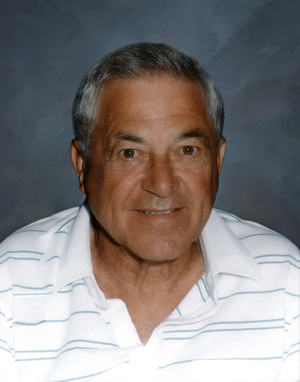 In 1989, Paul Eskine, Ernie’s youngest son, was trained in learning the business. After Ernie’s retirement, Paul became the President of HAI, but Ernie remained a trusted advisor throughout the rest of his life. He was devoted to the company and maintained his constant belief in treating everyone fairly and keeping to the company’s philosophy. Today, Paul is devoted to keeping his father’s legacy alive through his conscientious efforts in continuing to lead Houston Aircraft Instruments, Inc. into the ever-changing global market as the most trusted, competitive and innovative company in the aviation instrument industry.